House cleaning is a daily job because dirt, dust and germs don’t take a break any day of the week. To be able to maintain order and cleanliness in the home, you must identify cleaning activities in the home and create a suitable cleaning schedule. When creating a house cleaning schedule some chores are meant to be done more frequently than others. For example, dirty dishes should be cleaned every day, floors should be swept, and bedding should be straightened out. These are daily chores that require constant attention because ignoring them can lead to frustration and disorder. In the same way, there are other chores that require less frequent care and can be done once a week. You can always decide what day of the week to complete them. A cleaning company in London can assist you in maintaining order by completing these weekly cleaning activities. It saves you time, worry, and energy. However, it is equally important to know what cleaning activities need to be done weekly in the home. Read on to identify them. Laundry is hardly anyone’s favourite chore. It can’t be done daily because there won’t be much to wash. 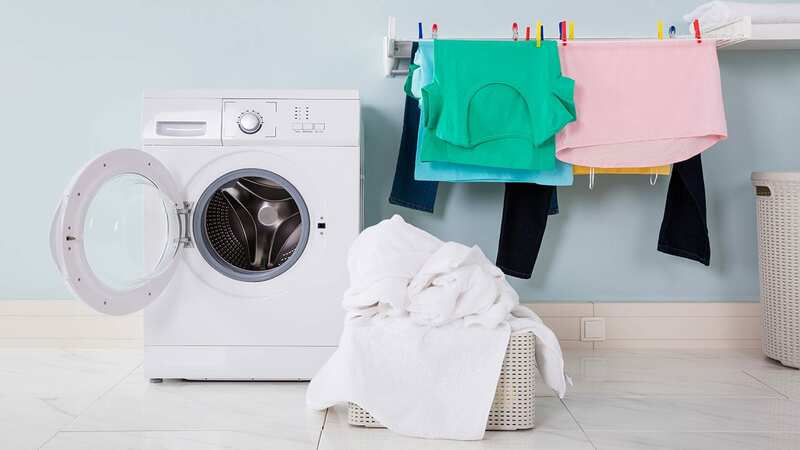 Choose a day of the week for washing all the dirty clothes in the home. To make this chore faster and less stressful, teach everyone to separate light and dark clothes in different baskets during the week. All cupboards in the home are susceptible to dust and germs. The kitchen cupboards especially may build up dirt from spots, food spills, grime, and so on. Ensure you wipe them with a kitchen cleaner each week. If the dirt is left to accumulate on home cupboards they become harder to remove after some time. 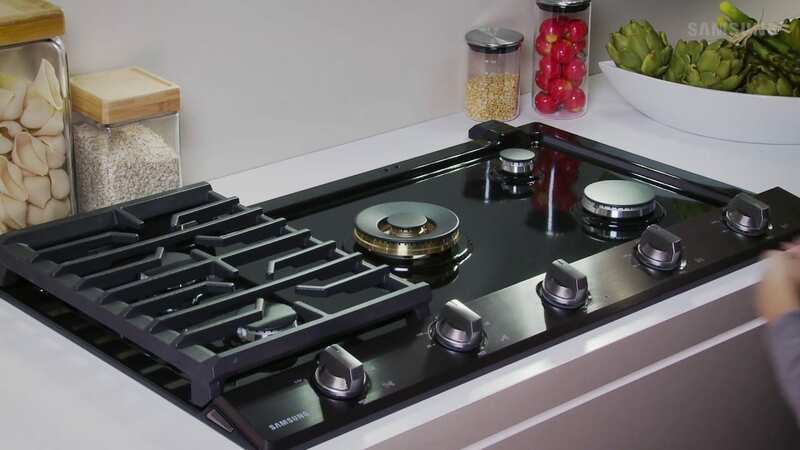 Cooking can leave food stains on the gas cooktop. Cleaning them daily may be challenging so it’s best to pick a day for a thorough scrub. Soak the grates and burner heads in warm soapy water and use a dry cloth to wipe off debris from the gas cooktop. Next, take a soft sponge and dunk it in soapy water. Scrub the gas cooktop gently until all dirt is dislodged. Use a wet cloth to rinse the cooktop and finally wipe down with a dry cloth. Clean and replace the grates and burner heads. 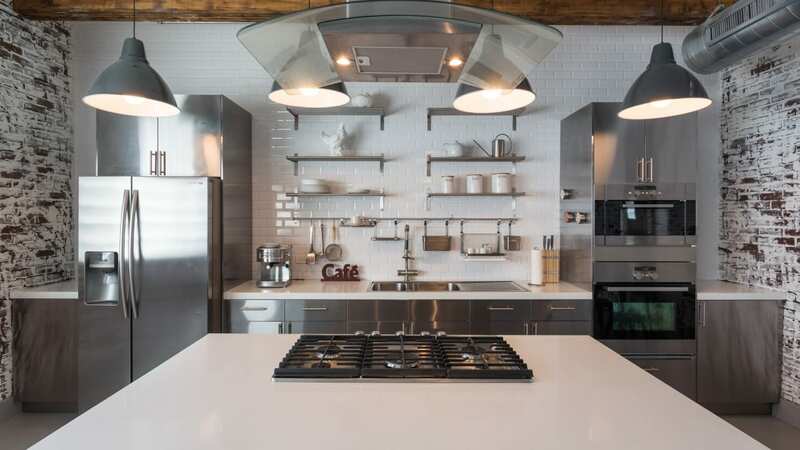 The kitchen is a high traffic area in the home and gets dirty quickly. You can separate the kitchen chores and spread them across the week to make them less overwhelming. You can also consider hiring the best domestic cleaners in London as the best solution to complex chores like the cleaning the kitchen. Start by cleaning all kitchen appliances. This needs to be done weekly because appliances such as the refrigerator, coffee maker, and gas cooktop accumulate dirt and germs daily. Wipe down countertops and cabinets weekly. You may not remember this each morning so choose a day for a complete wipe down. Scrub and polish the kitchen sink too. After all other kitchen chores are done mop the floors with a small amount of vinegar in the cleaning water. Dust tends to settle on furniture and dull their appearance. It is also unhealthy to let dust collect in the home for over a week. 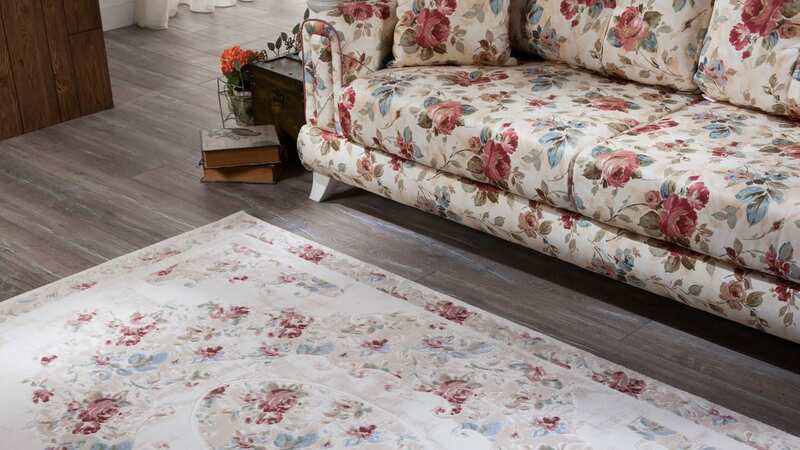 Use a microfibre cloth or suitable vacuum attachment to dust all home furniture weekly. Just because the dirt and crumbs are not large enough for you to see doesn’t mean they are not hidden in the carpets and rugs. Vacuum them weekly to keep them clean and free of allergens. You can also shake the rugs outside and launder those with washable material. You sleep in your bed every day and shed dead skin cells that small organisms can feed on. It would be impossible to change the bedding daily, so it is ideal to include it to the weekly chores. Change the bed linens to fresh clean ones at the end of each week and wash the removed linens. The bathroom is another part of the home that gets dirty really fast. It experiences the highest traffic and for most homeowners this makes it harder to clean. As the best domestic cleaners in London, Glimmr always recommends that bathrooms should be deep cleaned weekly. Also, to reduce the workload, you can practice bathroom speed cleaning techniques in between. Wash the walls, surfaces, toilet, shower, and bathroom sink with disinfecting materials. Cleaning mirrors in the home can be a daily as well as a weekly chore. 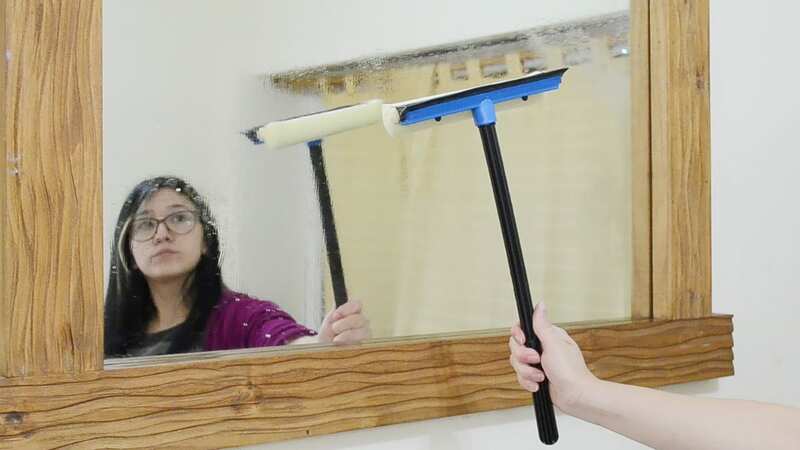 It is as simple as wiping down with a disinfecting wipe if the mirrors are not clouded with dirt. Another method is to use a microfibre cloth and glass cleaner to wipe the mirrors clean. Usually, this depends on the rate of waste collection in the home. 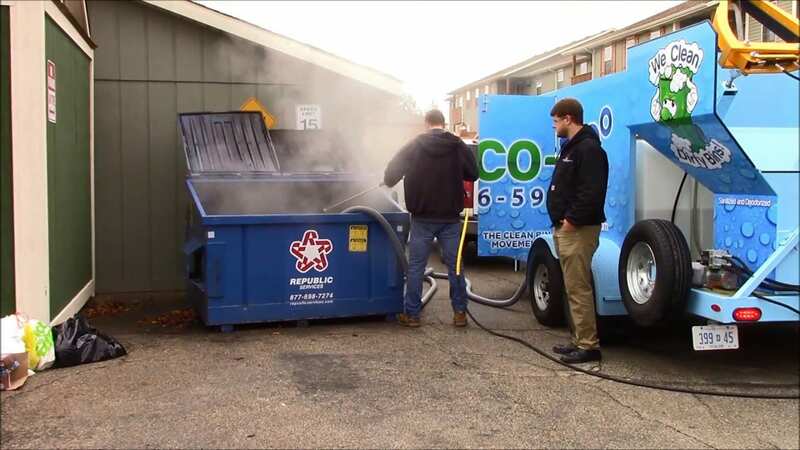 Take out the trash weekly and wash the trash can with disinfectant and soapy water. This prevents germs from breeding in trash cans and becoming a source of bad odour and diseases. Purging all areas in the home of unwanted or spoilt materials is an important weekly task. 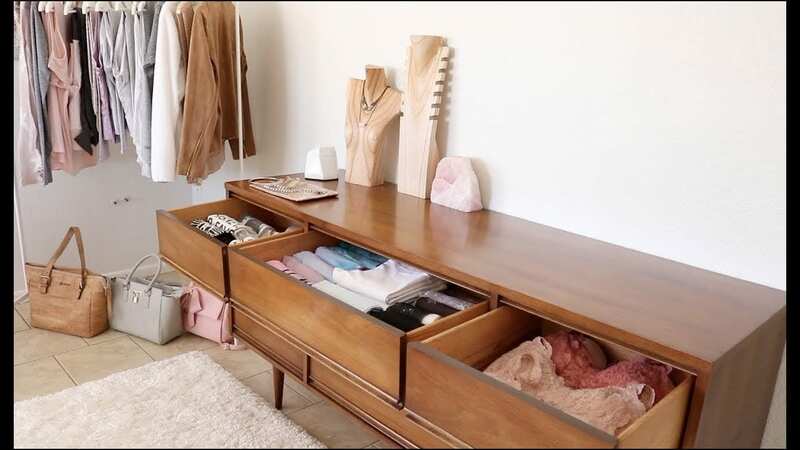 As the best domestic cleaners in London, we know the impact of clutter in a home. They take up space and promote the accumulation of dirt. Clutter also makes cleaning much harder and frustrating. De-clutter each room in the home to eliminate such problems. In the kitchen, ensure you de-clutter the refrigerator and discard spoilt or unwanted food items. Depending on your home and lifestyle, the house cleaning activities for each week could be more or less. Build your weekly schedule around what needs to be cleaned weekly and try to complete them. If you would prefer professional cleaning services in London for your home, you can book our services at Glimmr. We also provide one-off cleaning in London for your unique house cleaning needs.